The most common injuries to the ankle are sprains and fractures. Sprain – A sprain is a stretch injury of the ligament which supports the ankle. According to the American Orthopeadic Society for Sports Medicine (AOSSM) approximately 25,000 ankle injuries occur every day in the United States. When a strain happens, the pain is usually caused by the spain or over extension of the ligaments on the outside of the ankle, and usually happens when someone “rolls” or turns their ankle inward. 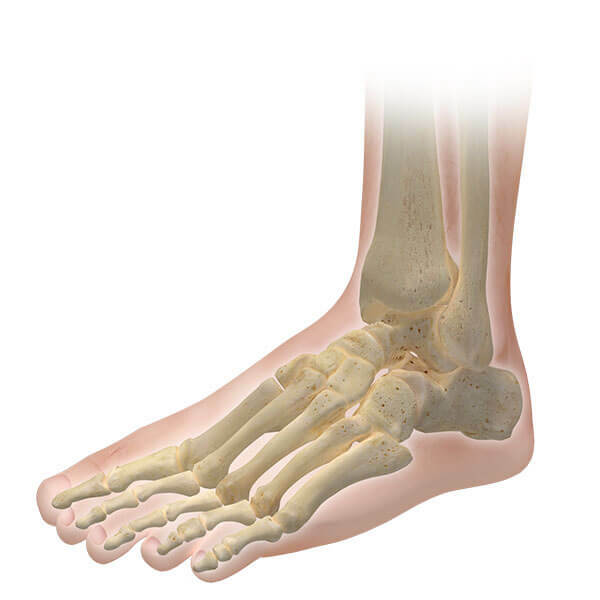 Fracture – When the actual ankle joint is stressed beyond the strength of the joint, often an ankle fracture occurs. In many cases, a stress fracture will occur due to the duration or intensity of physical exertion. 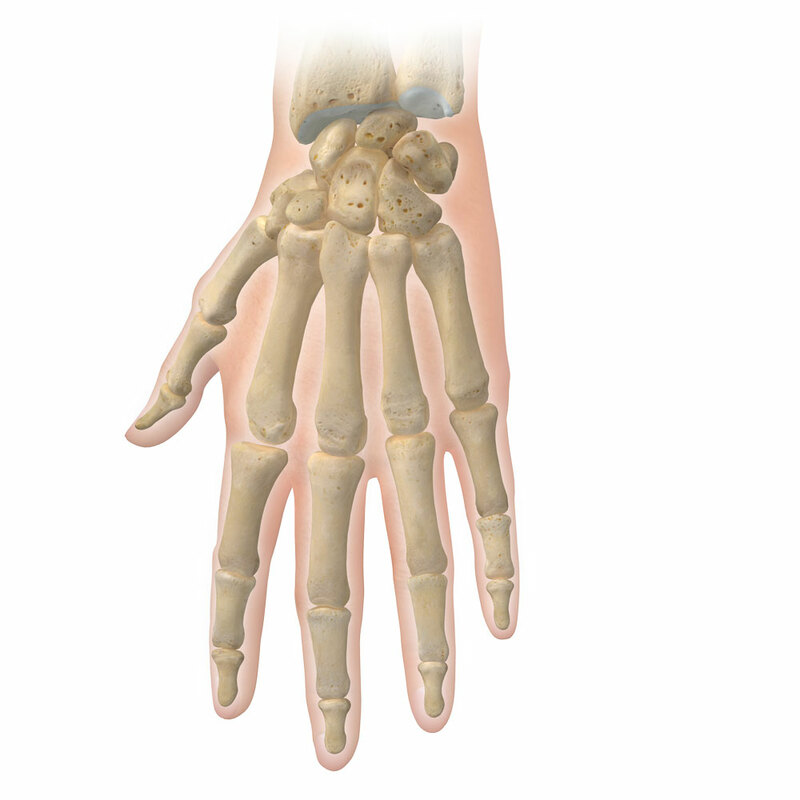 In all cases, x-ray is utilized to review the joint and often allows a quick and painless view into the joint to identify the significance of the injury. Sprain – The ankle is tender and swollen on the exterior of the ankle, typically below and towards the front portion of the ankle bone. 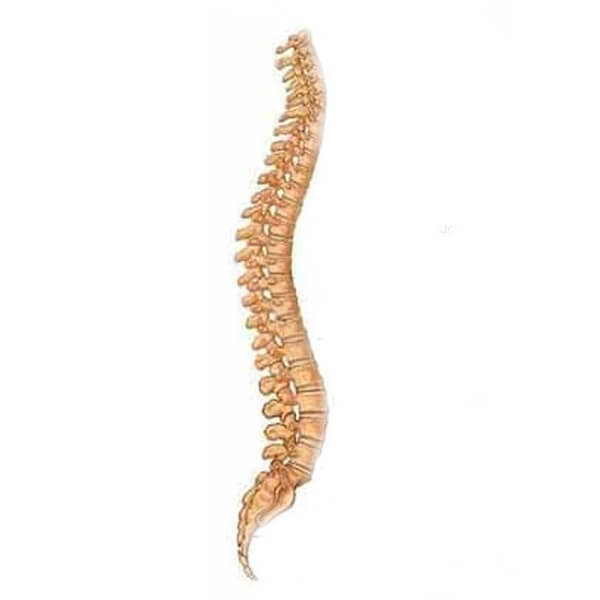 Usually, the bone is not as tender as the area above and in front, and the pain may be mild to moderate, and can often cause enough pain to prevent weight bearing. Fracture – A moderate to severe amount of pain will accompany any ankle fracture, as well as bruising and swelling. In many instances, the pain will not be coming from the exact fracture site, but rather from areas around the fracture site. 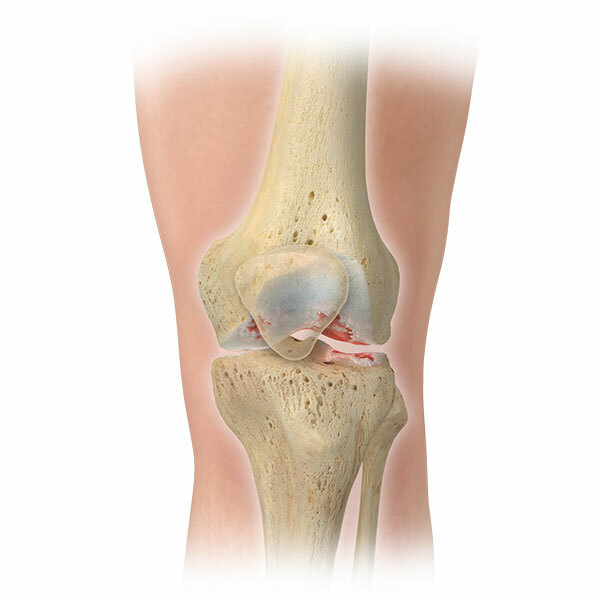 Most fractures will create enough pain to keep from any weight bearing motion. With stress fractures, pain will likely manifest in a limited area directly over the point of the bone where the fracture has occurred. 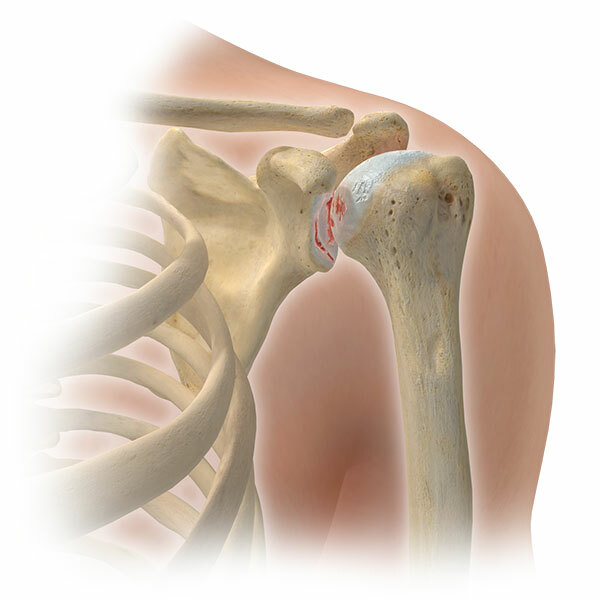 Bone tenderness is the most typical finding upon physical examination. 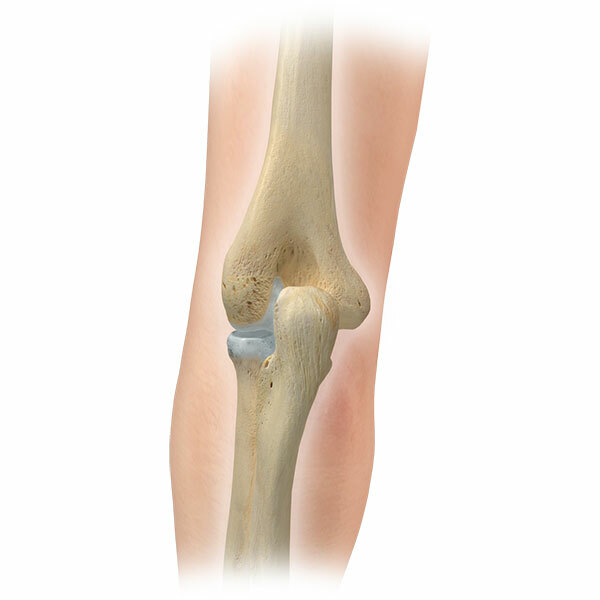 Certain injuries to the ankle respond well to arthroscopy, a surgical technique in which the physician inserts a needle-shaped fiber optic telescope, or arthroscope, into the joint through an incision approximately 1/8 inch long. Utilizing instruments as small as 1/10 inch, corrective surgery is performed. Normally done as an outpatient procedure, arthroscopy causes less trauma to the tissues than traditional, more invasive surgeries. You may want to discuss the arthroscopic procedure with your physician to see if it is the right solution for your particular ailment. Your doctor can guide you in this regard and explain what to expect, including your timetable for recovery.